The A.D.A'S House facility is managed by the Clean And Sober Humans Association, Inc., a non-profit organization devoted to those in and seeking recovery from any addictions. Located on A.D.A'S House property is a recovery club known as the C.A.S.H. 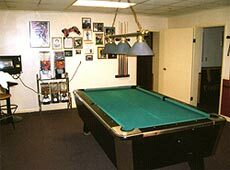 CLUB which offers a game room, recovery library, and meeting room for fellowships of 12-step recovery. Lounge areas are offered for beverages, snacks and fellowship. The McKees Rocks' A.D.A. 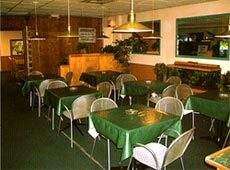 'S House is conveniently located three miles from downtown Pittsburgh and public transportation is directly outside our front door. We welcome you to visit our facility at your convenience.